Google, at its I/O 2018 annual developer conference back in May this year, announced its ‘Digital Wellbeing’ initiative as a part of which it announced some tools that are meant to help users understand how much time they are spending using apps. Well, this included some features for the YouTube app as well like the ‘take a break‘ feature which was rolled out in May. But now, YouTube is getting some more features that are a part of Google’s Digital Wellbeing initiative. Facebook and Instagram earlier this month introduced tools that allow users to see how much time they spend on these social networks. Well, a similar feature has made its way to YouTube now. 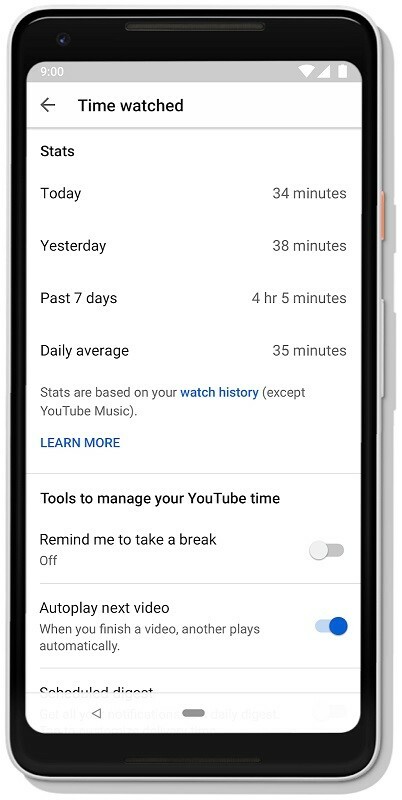 This feature, which is a part of Google’s Digital Wellbeing initiative, shows how much time you have spent watching videos on YouTube. You can head over to the Account > Time watched menu to see the stats. The time is shown for today, yesterday and past 7 days. Moreover, you are also shown the daily average. However, do note that the stats presented to you are based on your watch history, meaning if you watch videos on YouTube in incognito mode or without signing in with your account, then you won’t be able to see these stats. 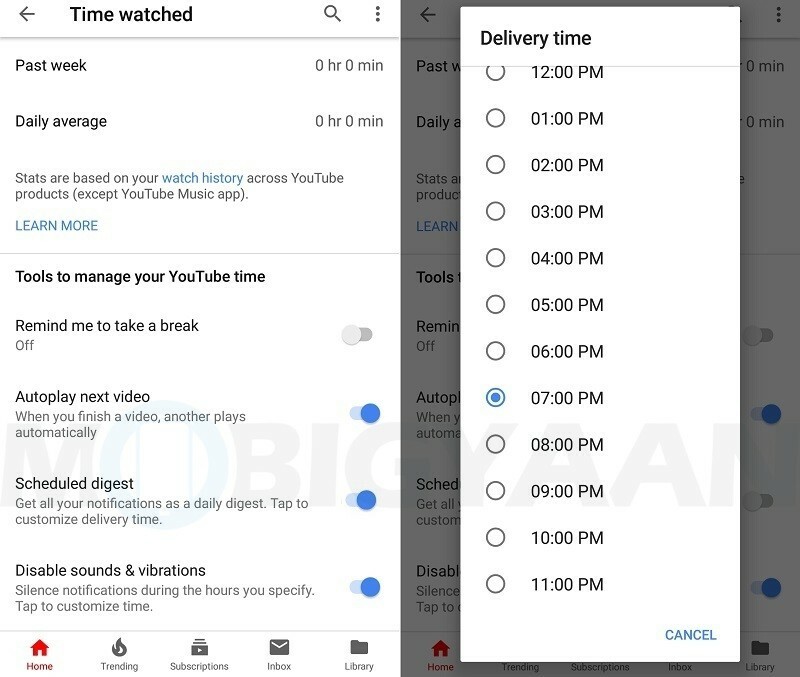 In addition to letting users see how much time they have spent watching videos, YouTube now allows the users to disable notifications and sounds during specific hours. 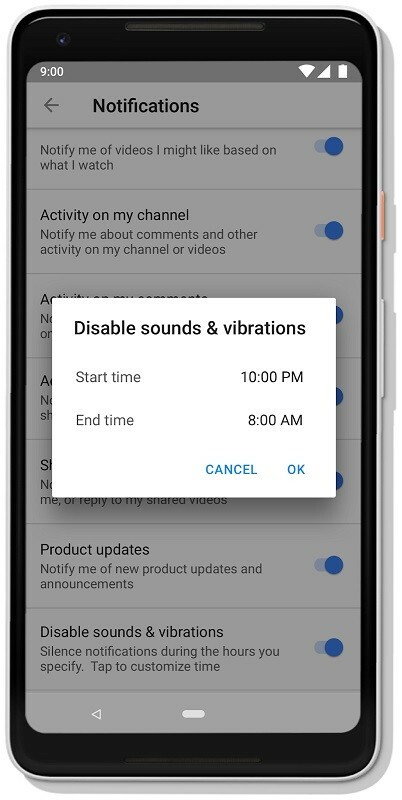 You can head over to the Account > Time watched menu and then tap on the ‘Disable sounds & vibrations‘ option to select a time during which you don’t want to receive any notifications. 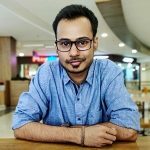 YouTube has also got a feature called ‘Scheduled digest’ that allows users to receive all the notifications at a specific time each day, so that their phones don’t keep buzzing whenever a new notification arrives. To receive notifications at a specific time each day, head over to the Account > Time watched menu, tap on the ‘Scheduled digest‘ option, and then select the time when you want to receive all the notifications. YouTube blog post also talks about the ‘take a break’ feature which has been around for a couple of months now. Having said that, except the ‘take a break’ feature, all other aforementioned features will only show up to you in the YouTube app if you are signed in with your account. “Starting today, you can find all of the YouTube tools in one place, alongside your personal time watched profile. Our goal is to provide a better understanding of time spent on YouTube, so you can make informed decisions about how you want YouTube to best fit into your life.” said Brian Marquardt, Director of Product Management, YouTube.